Prophecies from so called men of God have on several occasions created anxiety among Ghanaians. Often these pastors predict deaths of prominent individuals. Irate Muslim youth in Ghana on Wednesday vandalized property belonging to a self-styled Ghanaian prophet. The attack was in reaction to his ‘doom’ prophesies on New Year’s Eve. 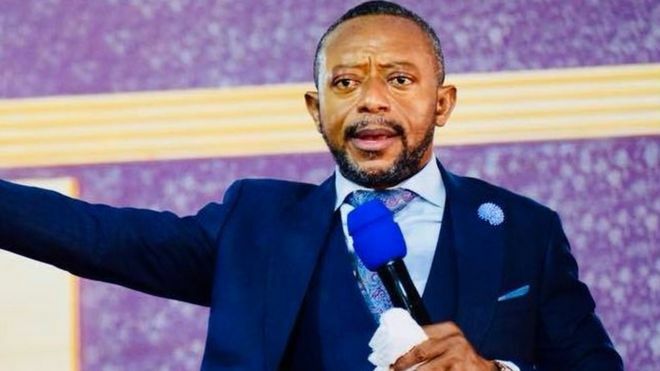 Rev Isaac Owusu Bempah, leader and founder of Glorious Word Ministry claimed in a New Year Eve’s sermon that some prominent Ghanaians will die in 2019. He mentioned that among those to die are former Ghanaian President John Mahama and current Vice President Dr Mahamudu Bawumia. Owusu Bempah also said Ghana’s National Chief Imam, Sheikh Usman Nuhu Sharubutu could die this year. The Pastor claimed these deaths could only be reversed if they seek firm spiritual actions. The prophesy on the chief Imam seemed to have angered some Muslim youth who went berserk vandalizing properties belonging to the pastor. Some agitated youth were seen destroying glass windows, billboards and other property belonging to the popular preacher. “If the pastor no come out to apologize what he say, we’ll teach them a lesson,” one of the attackers is heard saying in a recorded circulated on social media. “Come and let’s break the signboard,” another said in Hausa. The Office of the Chief Imam condemned the attack on the pastor’s church. The spokesperson of the Chief Imam, Shiekh Aremeyaw Shaibu was quoted by local media as saying that “The actions by the youth have not received Shiekh’s endorsement. Some pastors have also made predictions about politicians likely to win elections. 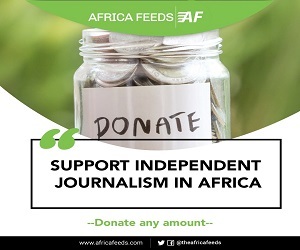 Awal Mohammed is a Ghanaian journalist who specializes in political reporting in Africa.